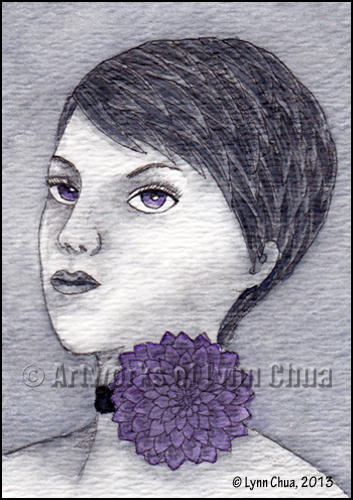 ACEO. Ink Sketch on watercolour paper. There will be no watermark or border on original or prints.